This former city vehicle has been well maintained and timely serviced. Crown Victoria Police Interceptors are Safety Crash Test Rated 5 Stars at 75mph! This makes them a great vehicle for your safety. 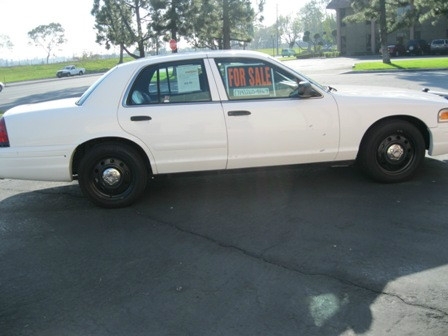 The CVPI is an excellent choice for your business, even for families and new drivers.